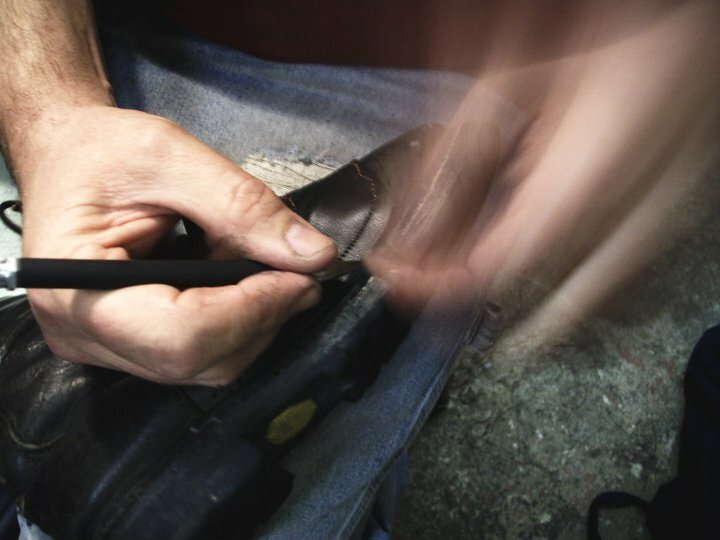 along with full shoe repair services. We strive for perfection, however, we are not perfect. We will stand behind everything we do, including our mistakes. That is our commitment to you. Our promise to you is this: You are more important to us than our ego, our profits or even our reputation. For us to say we will never make a mistake would be arrogant, but we will take care of you, our customer, to the absolute best of our ability, and strive for your complete satisfaction.